But make it safe... and fast! Quick, cost-effective and secure data exchange via EBICS! Modern design meets convenient handling. 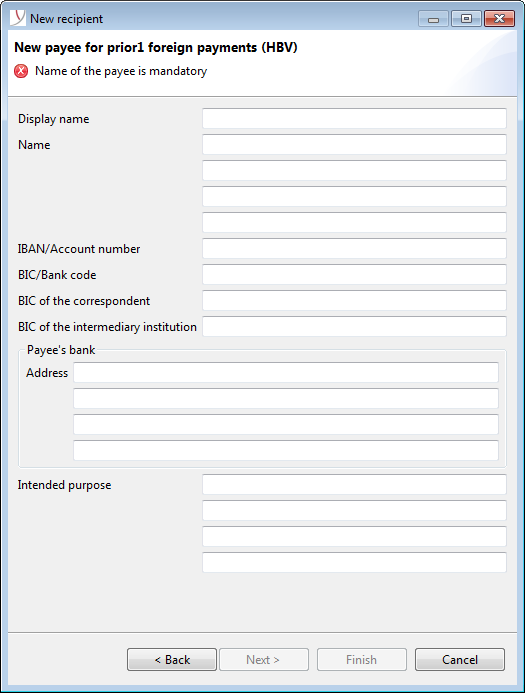 The BL Bundesbank Client is 100% based on BL Banking, but offers the special Deutsche Bundesbank formats. Electronic payments must operate seamlessly. 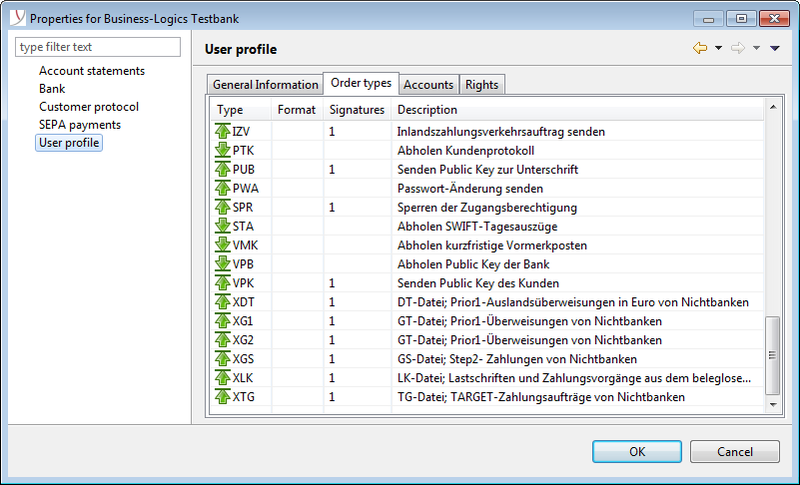 The BL Bundesbank Client therefore fulfils the highest requirements for functionality. You do not have to enable anything. The BL Bundesbank Client completely matches your environment. We know what is important. Our software is as safe as you let it be. 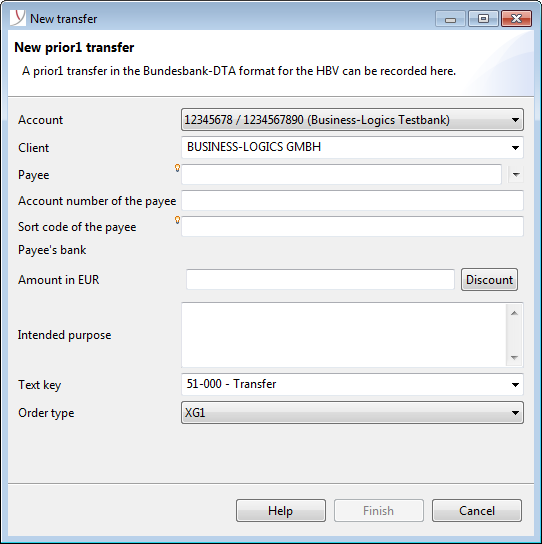 BL Bundesbank Client can be purchased directly from Business-Logics for the price of EUR 250 (net). Software maintenance, including all updates as well as telephone and email hotline, is offered for 30 EUR (net) per year and license.